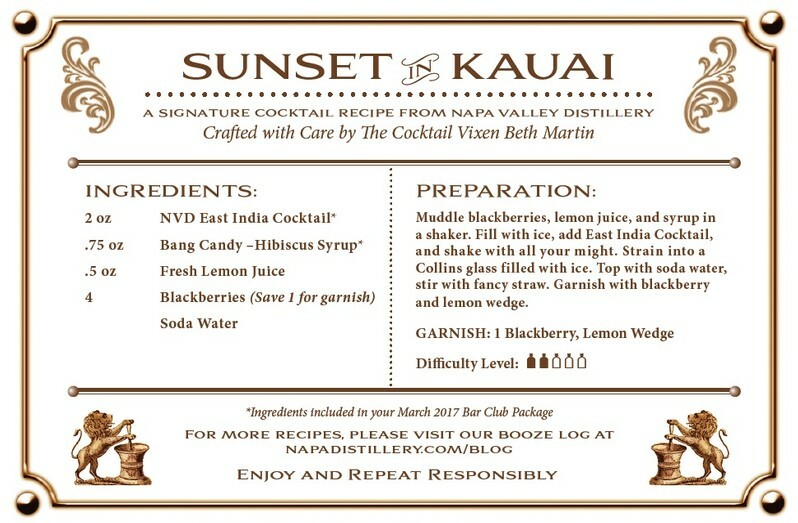 Add all ingredients into a cocktail shaker full of ice. Shake hard for 13 seconds and strain into a chilled coupe. Garnish with a lime wheel. Place ice in a cocktail shaker. 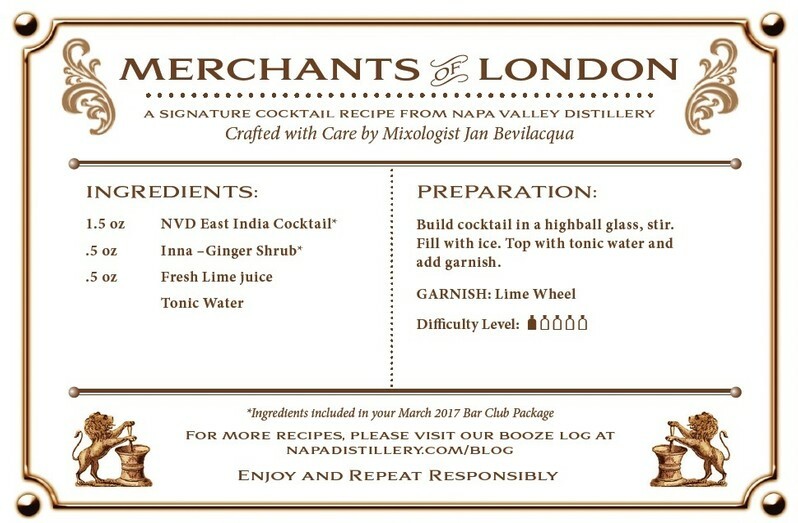 Add the NVD East India Cocktail, vermouth, and bitters. Rub the orange peel around the rim of the cocktail glass then add to glass. Strain the drink into the glass. Garnish with Luxardo Maraschino Cherries.